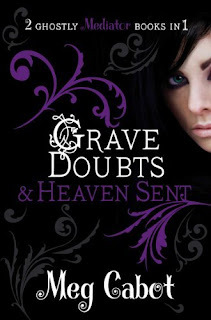 Goodreads Summary:On her seventeenth birthday, Cassia meets her match. The Society dictates that he is her perfect partner for life, except he's not. she is determined to make some choices of her own. 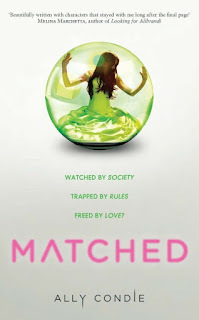 I really enjoyed reading Matched. I loved how Cassia started to wonder if there is another way to live life than just following the rules of her society. She wanted to be able to make her own choices and live the way she wants to. 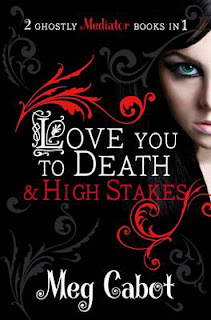 The relationships between Cassia, Ky and Xander are great, I did feel really sorry for Xander! 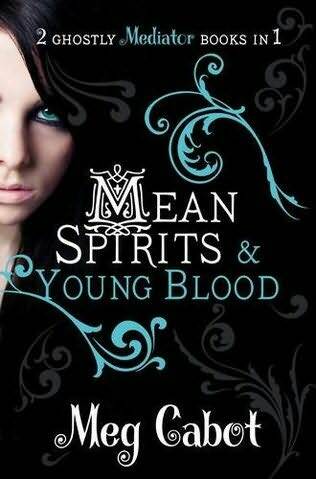 I'd like to know a little more about Ky though so i'm hoping we'll get to know him better in book 2. I can't wait to see how things develop in the sequel, Crossed, which is due out later this year. 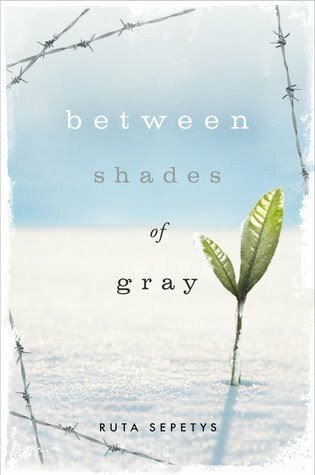 Between Shades of Gray is the first novel by Ruta Sepetys and tells of story of 15-year-old Lithuanian, Lina, and her family, who where deported during the time of Stalin. The book tells of the horrific events that occurred to Lina and the other deportees, and is as heartbreaking as it is uplifting. Before reading this book, I had very little knowledge of the terrible and unjust situations the Baltic people were faced with during this time. It was desperately sad to learn Lina's story and know that whilst she may be fictional, her circumstances were all too real for the citizens who were deported. This novel has been researched incredibly by the author and the writing is simply beautiful. Unlike a lot of young adult books, it doesn't sugar-coat the story or shy away from telling of the true horrors that these people faced. Lina is a truly incredible character. I completely felt her pain throughout the book, but I also loved the small, lighthearted scenes in which her and the others trapped in the camp made the best out of their situation. The scene in which they all celebrate Christmas is especially heartwarming and provides a little light during their dark time of suffering. Of course, there is a little romance, but it's certainly not your average fairy tale with a happily ever after. Lina and Andrius have some lovely scenes together, and I'm happy that they gave each other a reason to smile. Whilst these characters are faced with constant pain and loss, this still manages to be a story of hope. Between Shades of Gray really is a story that will stay with you long after you've turned the final page, and I'm very exciting to see what stories the author has in store for us in the future.